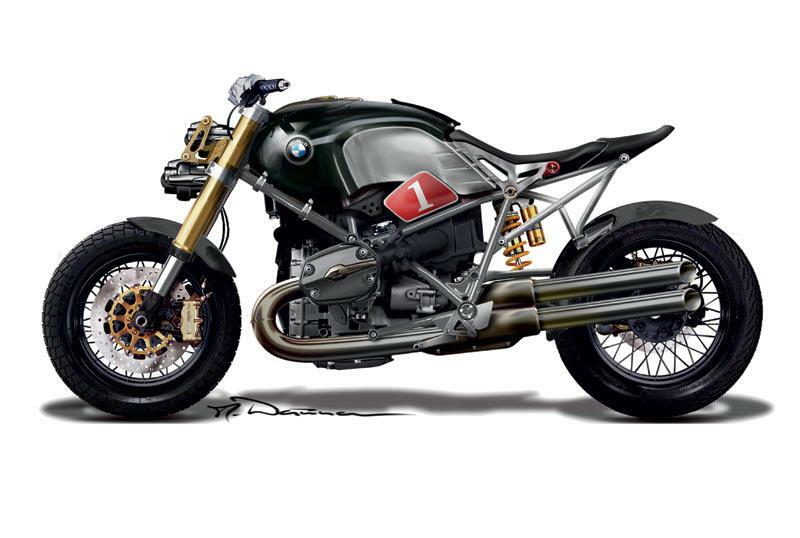 BMW is choosing from twelve designs for the Lo-Rider concept, official sketches reveal, and the concept is designed to make personalising your bike easier than ever. 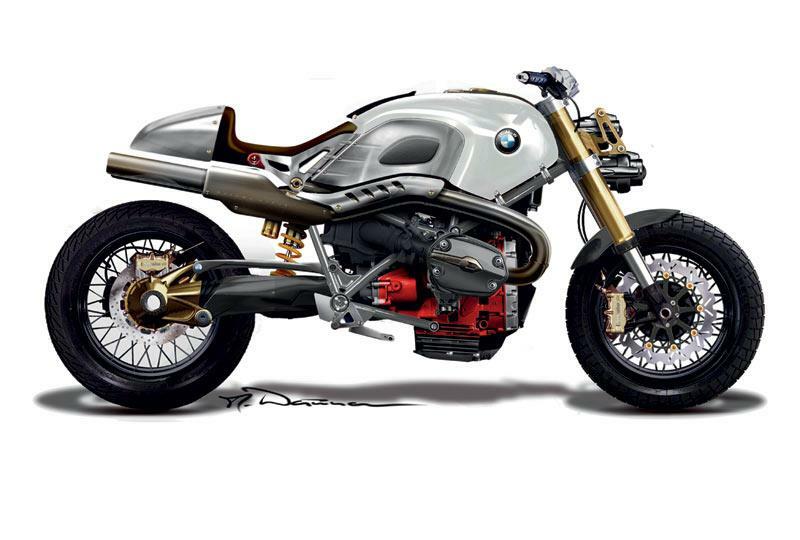 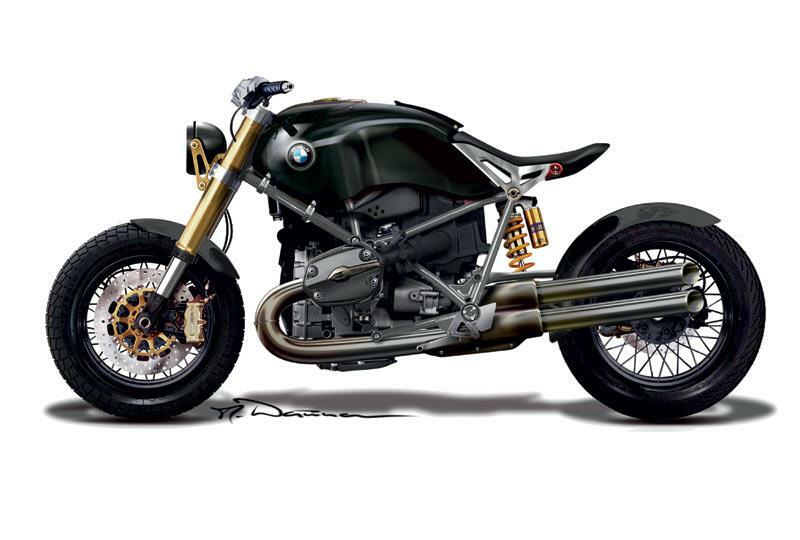 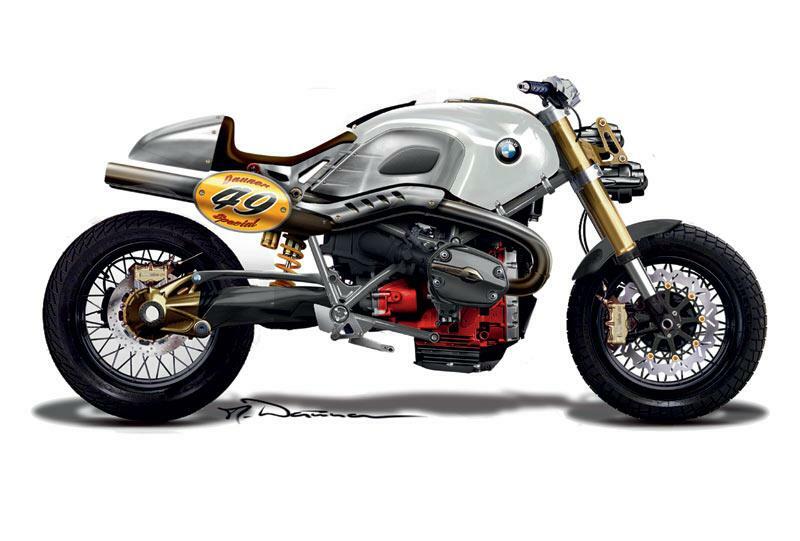 BMW gave MCN access to the twelve different sketches following the bike’s public unveiling at the Milan show two weeks ago, where the bike met to mostly positive reception from the biking public. 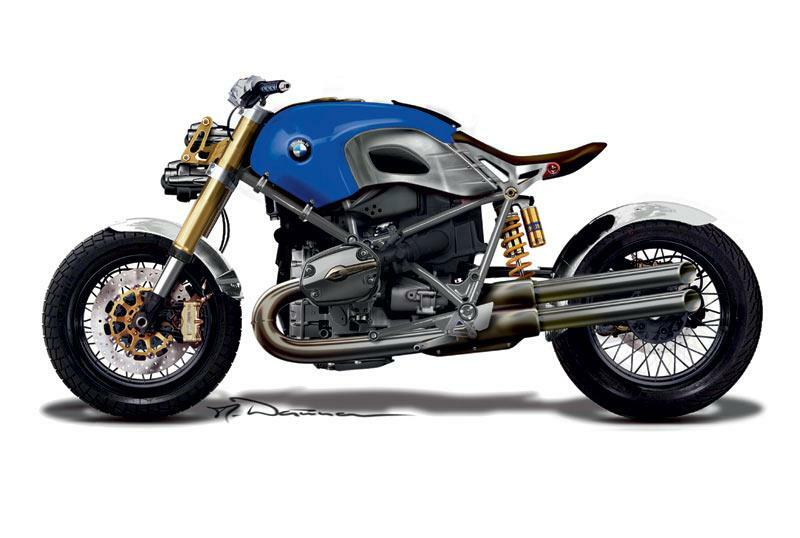 Some BMW owners were slightly confused by the Lo-Rider’s form over function attitude, but BMW’s chief designer David Robb shed some light on the thinking behind the bike. 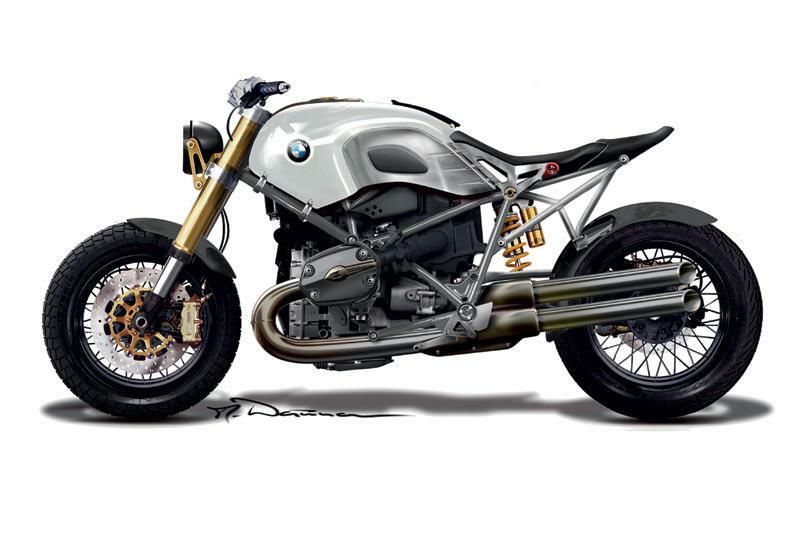 Robb also revealed that the bike is intended for owners to make it their own through simple but effective changing of parts – the chassis and layout is designed to allow various looks. “This bike gives you the opportunity to do something different. 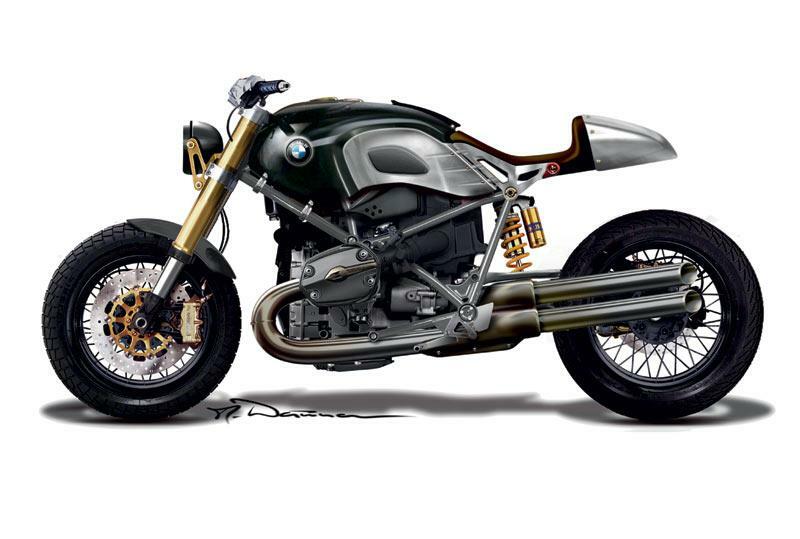 You can change it to the way you want it – you can have the exhausts going up or down, you can have one seat or two, you can go from having something very cruisy to something very racy. 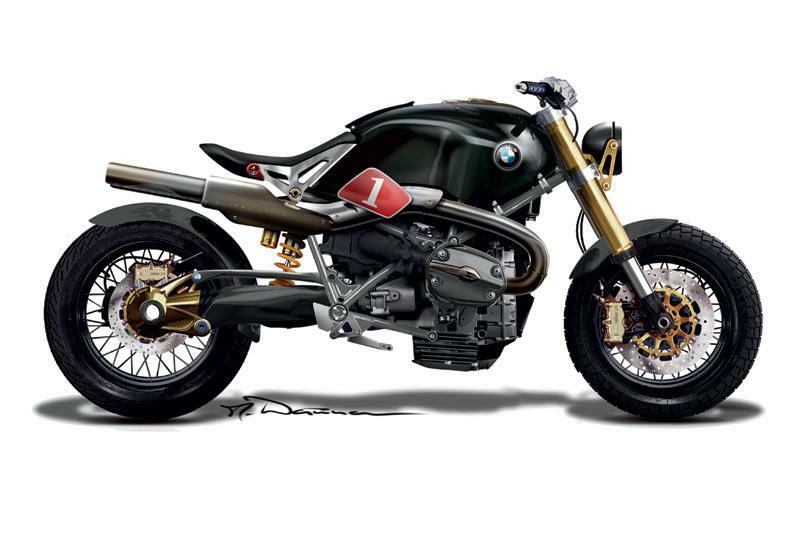 The Lo-Rider shown at Milan is loosely based around a cruiser look, but with rearward footpegs and straighter handlebars than more stretched out, more traditional machinery. 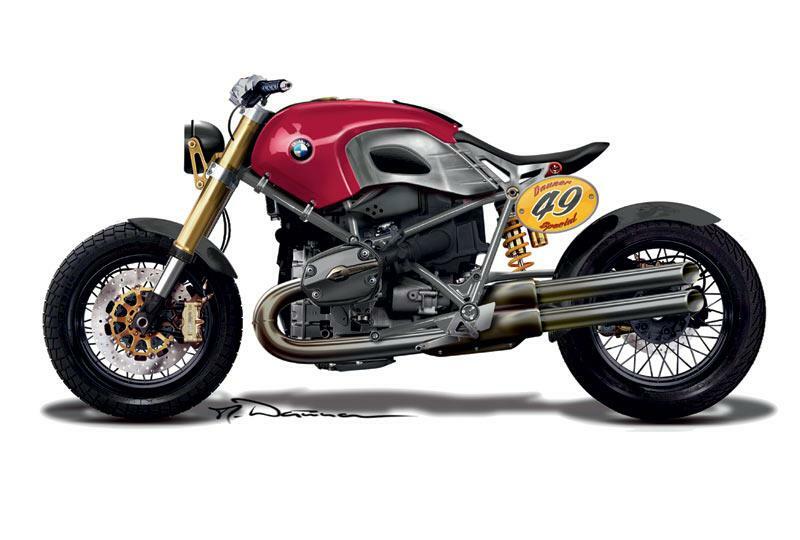 But Robb’s team have given the bike scope for a flat track or café racer look as well, and the combination of seats, exhausts, headlights and other styling details are endless. “We are gauging customer and media feedback, and from the visitors to the show before we decide in a few weeks if we will build it. 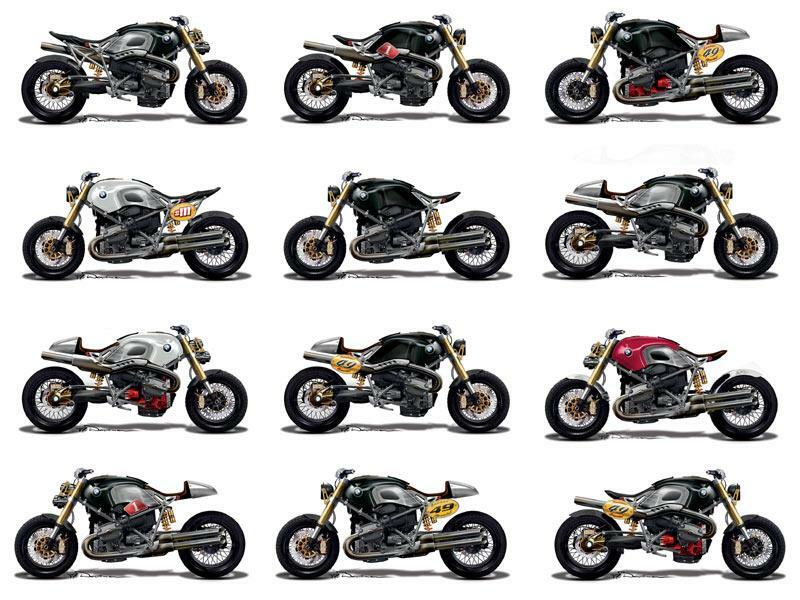 A lot of components are used in our other bikes, the boxer engine and some of the frame for example, which saves time and cost.